A big thank you to the 3000+ people who responded to our survey in September/ October to inform Swindon’s future waste and recycling services. The results have been analysed and used as part of the development of the draft waste strategy being considered by the Council’s Cabinet this evening (5 December). Your feedback directly influenced the decisions Cabinet will be asked to make, including taking forward plans to introduce a food waste collection service. 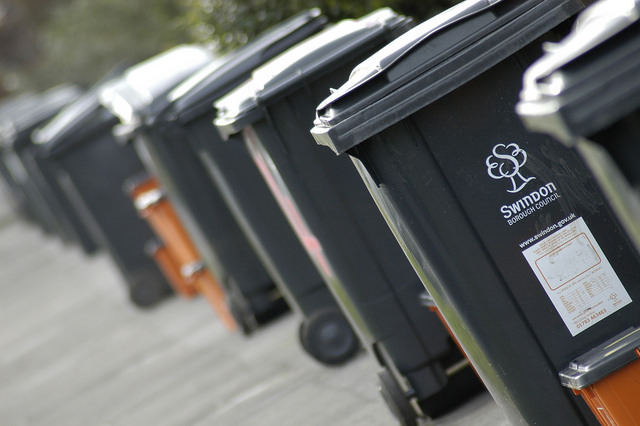 It is also proposed to hold fire on making any changes to the plastic recycling collection service until the Council has first reviewed the Government’s forthcoming waste strategy. Read more on this here. You can also read the papers below and on Thursday we will issue a special edition of this newsletter with further information. How about drinking glasses, takeaway boxes or tin foil? The answers aren’t what you might think. If you aren’t sure check out our website for a full list of what can and can’t be recycled in Swindon. Let’s recycle for Swindon’s future!